Celebrate All My Children: Who Are Your Favorite Pine Valley Couples? While All My Children ends its run on broadcast television this week, it is also an opportunity to celebrate the storied history, characters, couples, villains and rivalries that kept us tuning in all these years. Unlike the recent losses of As the World Turns and Guiding Light–thanks to Prospect Park–AMC will live on. Each day this week we’ll be publishing a topic, where you can share what AMC has meant to you. Today, take a moment out of your busy schedule for a trip down memory lane and join your fellow AMC fans in discussing your all-time favorite All My Children couple[s] and why they mean/meant so much to you. 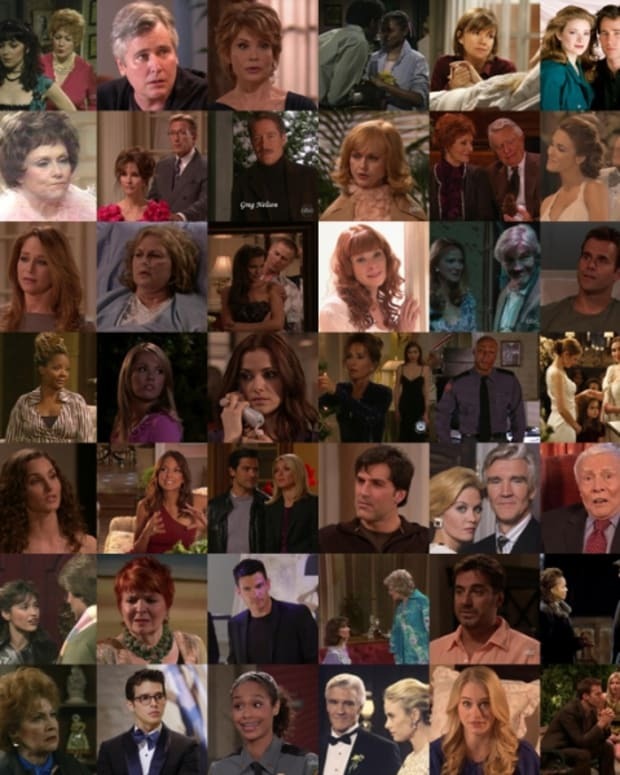 Celebrate All My Children: Who Are The Villains You've Loved to Hate?